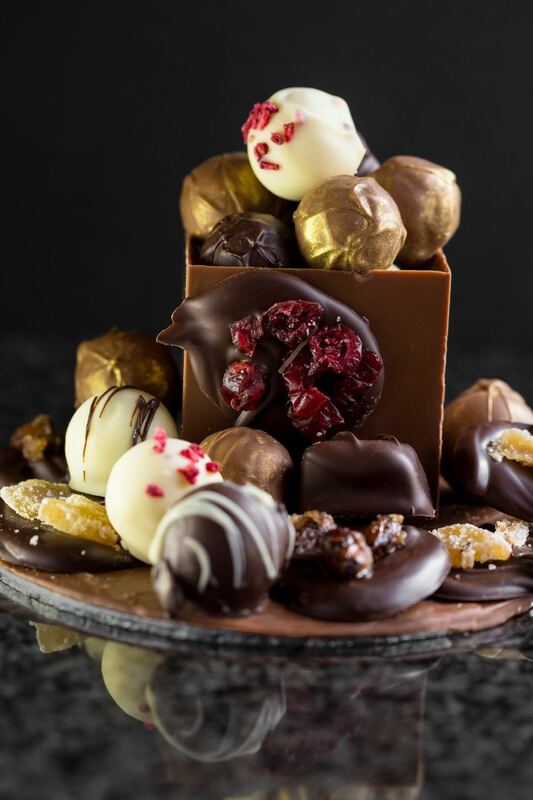 Nenette Chocolates is proud to present you with an exquisite selection of Leicesterhire’s finest Luxury Handmade Chocolates. Adhering to artisan standards and using only fresh and, where possible, local ingredients. 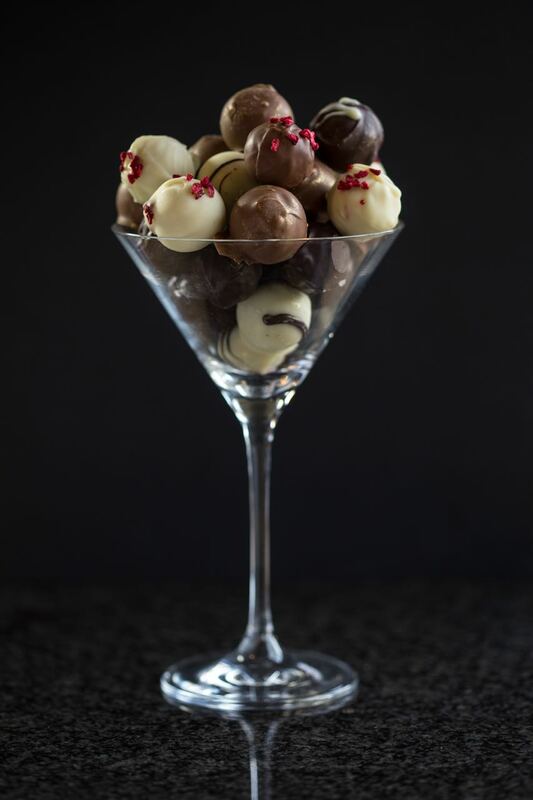 Enjoy a range of seasonal flavours complementing ganache, caramel and fine chocolates. Our Luxury Handmade Chocolates let you explore chocolate from around the world in bite-sized tasting bars, mendiant and shards. Savour chocolate slabs with flavours matched with mixed roasted or with crystallised nuts and fruits for example. Chocolate has an incredible story. Come along to a workshop or book a demonstration to find out more. 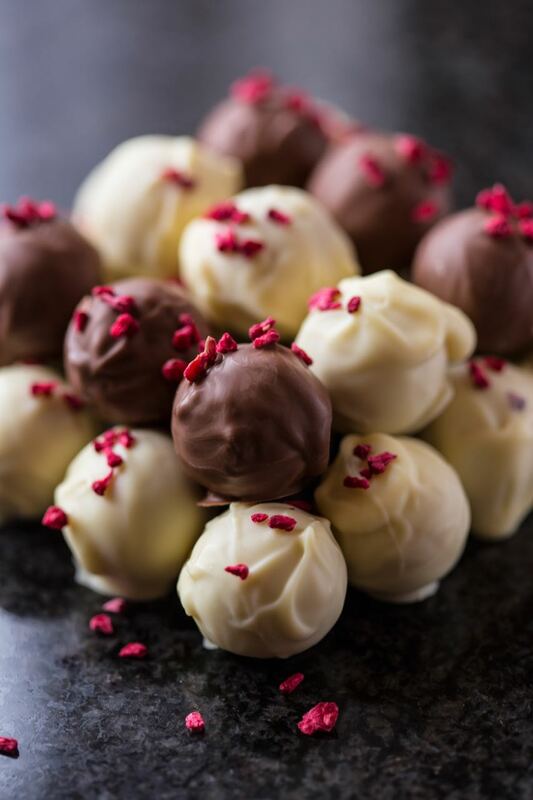 Have fun and get chocolatey with a hands-on experience of making your own truffles and including how to temper chocolate. 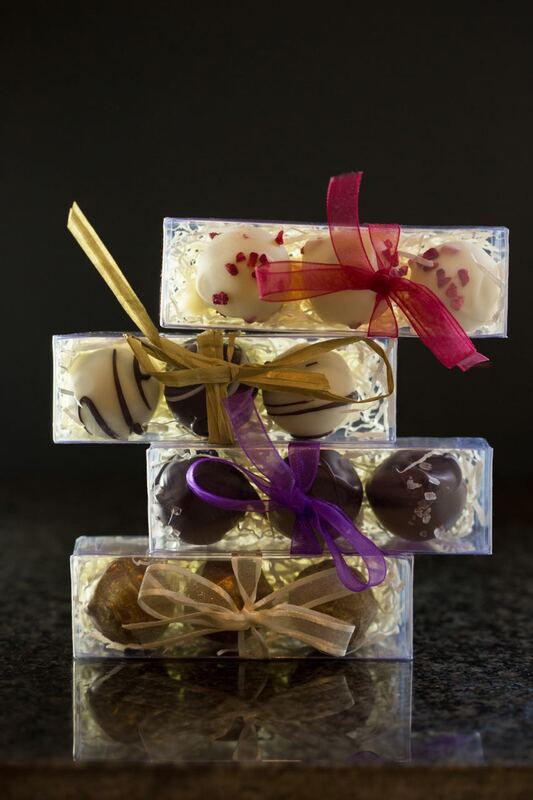 Surprise and amaze your friends and family by taking them a gift-wrapped box of chocolates that you have made yourself. I have cancelled my subscription to Hotel Chocolate and will be buying Nenette Chocolates instead.